[User Submitted] A barn, the last remnant from the, “El Monte Dairy Complex”, of Lakeside, California was investigated by local paranormal investigators. 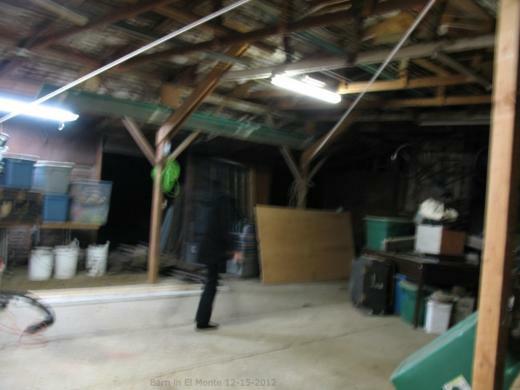 The investigation was prompted after a local photographer, witnessed a series of dark orbs during full daylight acting in a “playful fashion”. The investigation results were inconclusive however a series of odd digital photos in sequential order were taken.